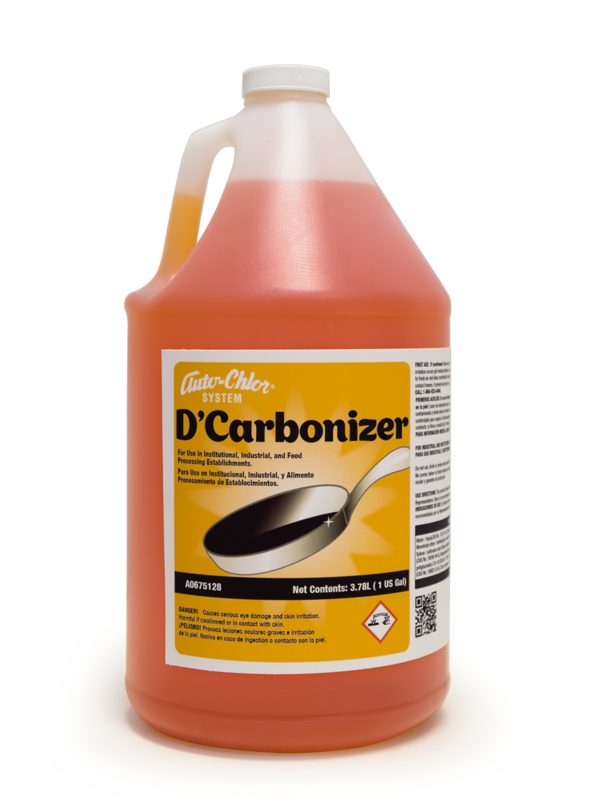 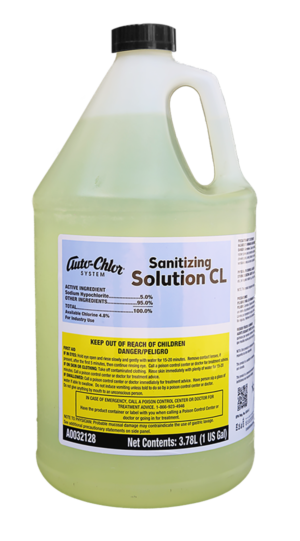 Concentrated formula provides more cleaning action per ounce than competitive brands. 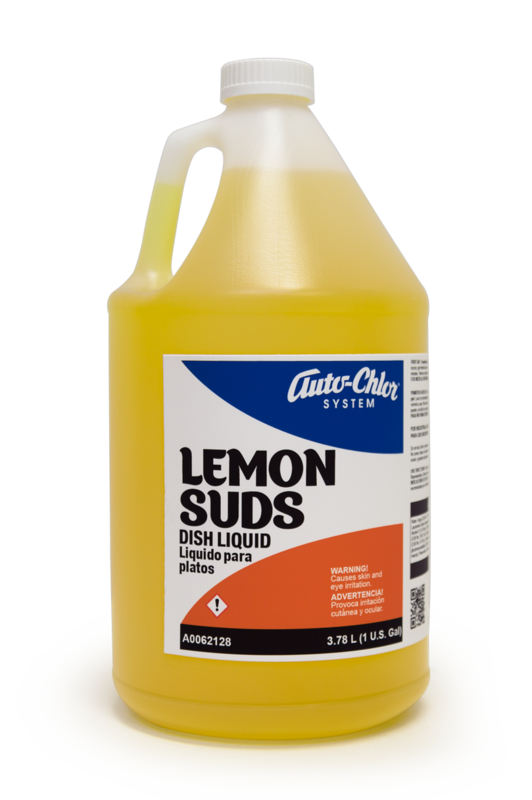 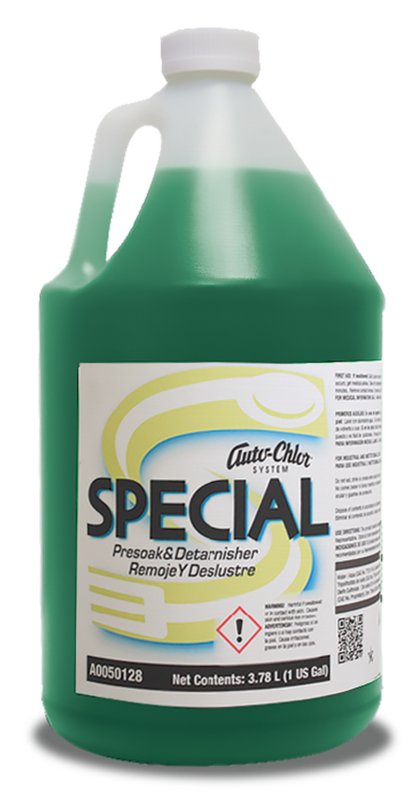 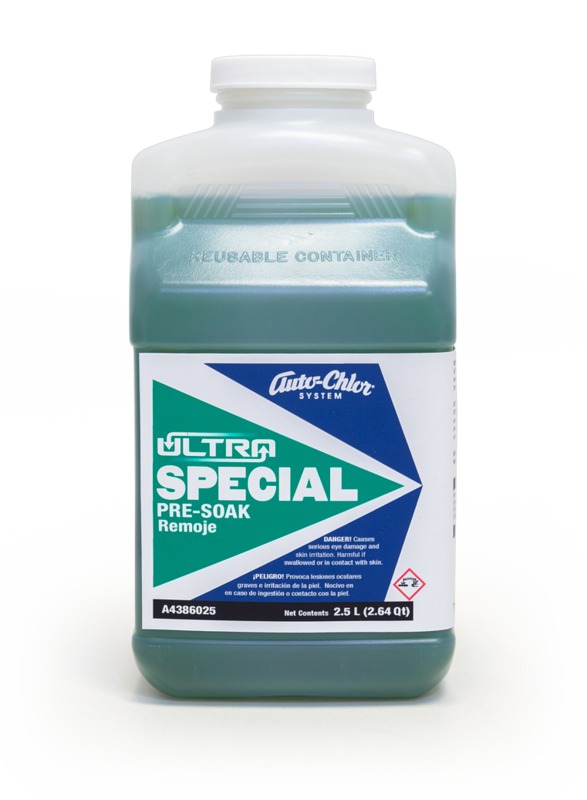 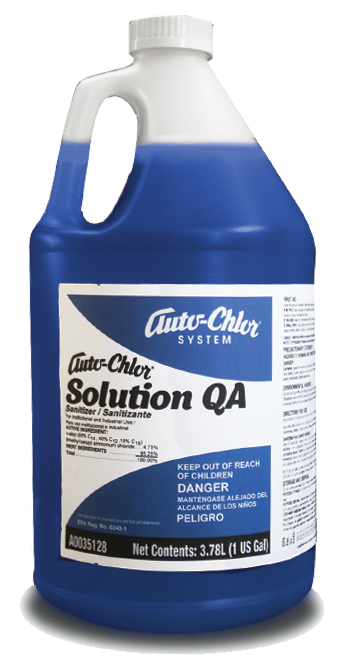 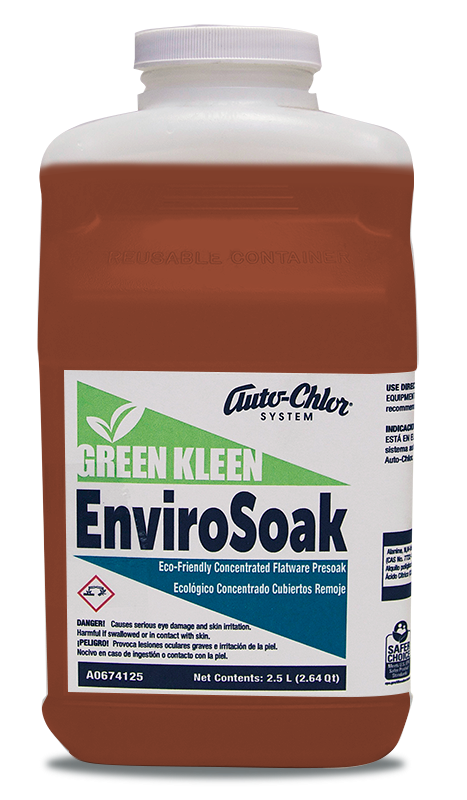 Auto-Chlor Pot & Pan Supreme is a concentrated double-action hand detergent soap for washing pots, pans, dishware, utensils and foodservice preparation equipment components as well as walls, counters, or wherever a superior cleanser is needed. 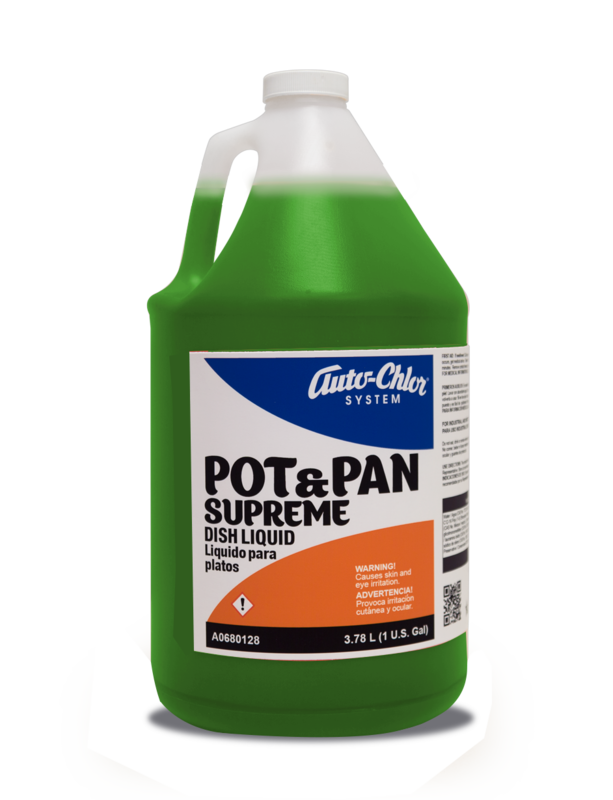 Pot & Pan Supreme is formulated to produce superior long lasting suds that easily emulsify stubborn food residue, grease and oily soils for quick and easy hand dishwashing and phenomenal hard surface cleaning. 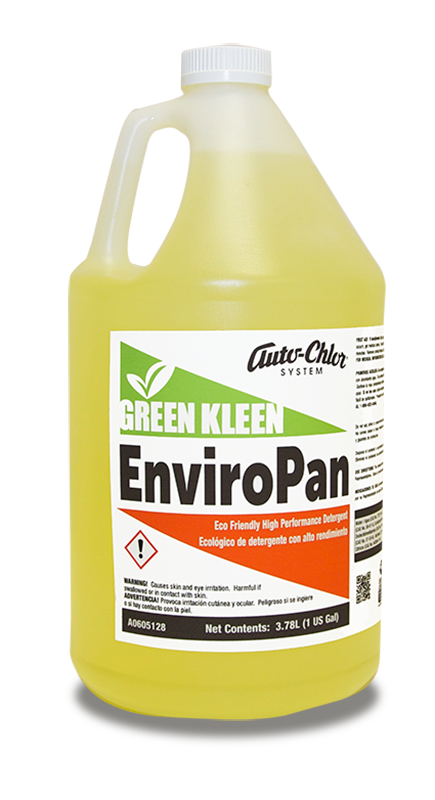 Pot & Pan Supreme is non-abrasive, gentle on hands, biodegradable and leaves cookware sparkling clean.